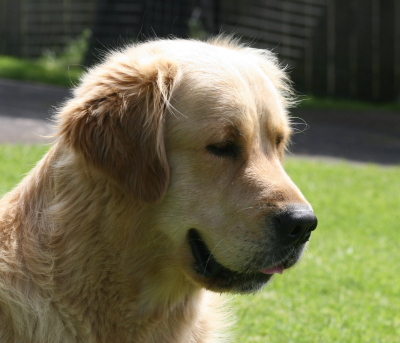 Tapa is one of our younger members of the family. 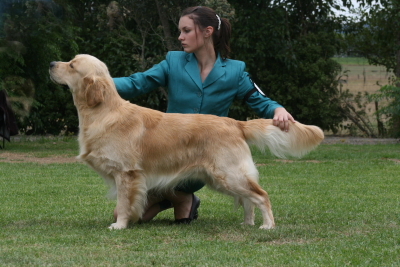 credit & one Reserve dog & Reserve of Breed. At 19 months Tapa has gained his Championship title. He also has two Intermediate’s in show at Speciality Shows.